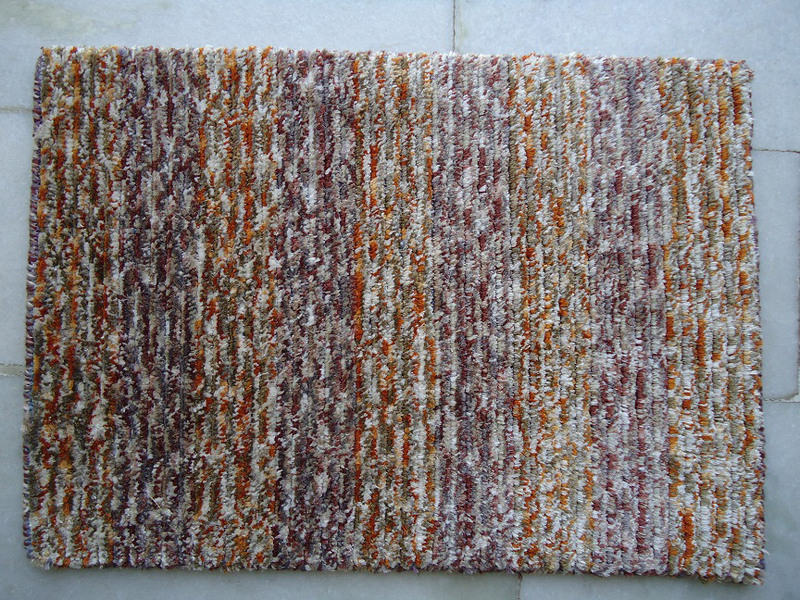 If you are looking for the blend of traditional and modern art, then LOOM KNOTTED DOUBLE BACK CARPETS would surely bring smile on your face. 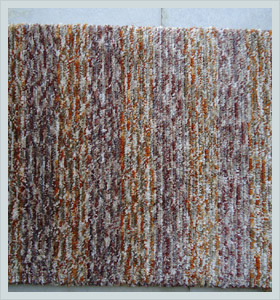 Numerous designs and color combinations can be chosen from this wide array as per the requirements. 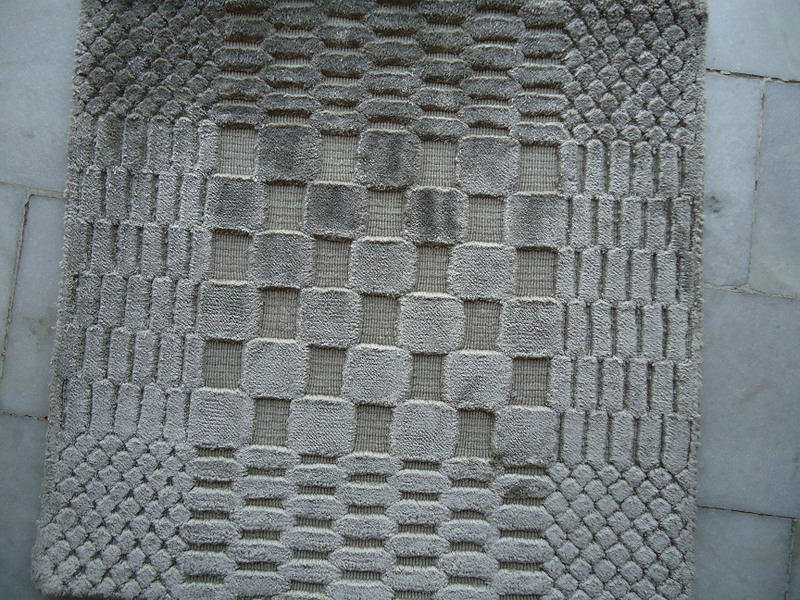 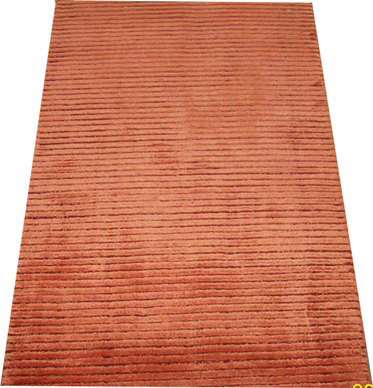 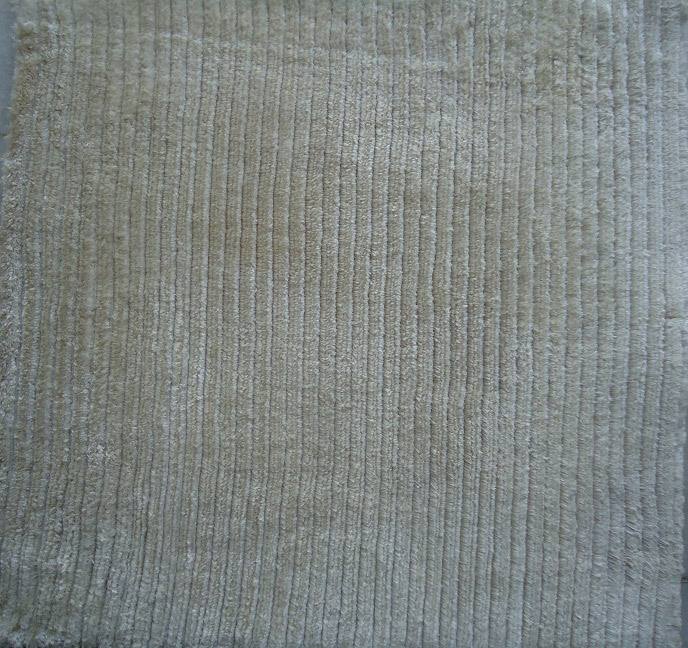 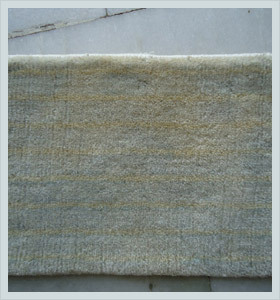 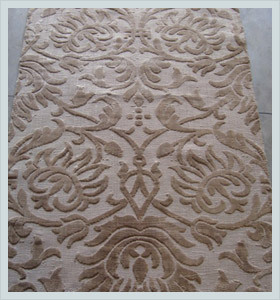 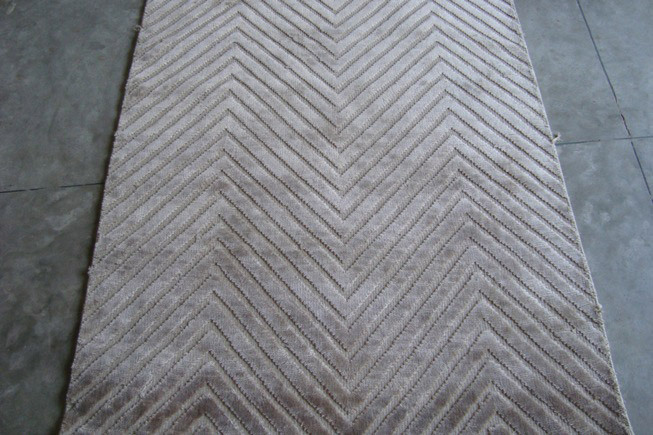 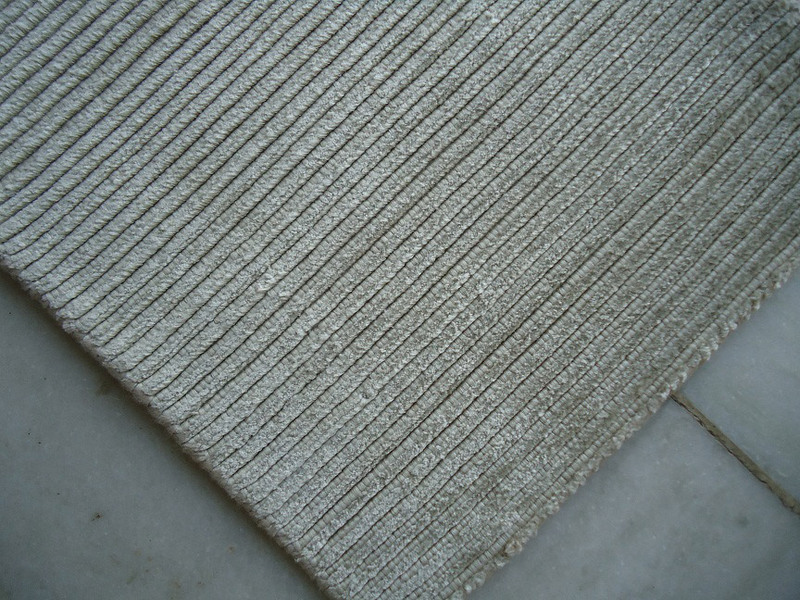 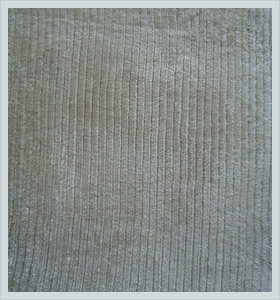 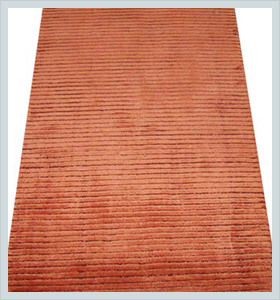 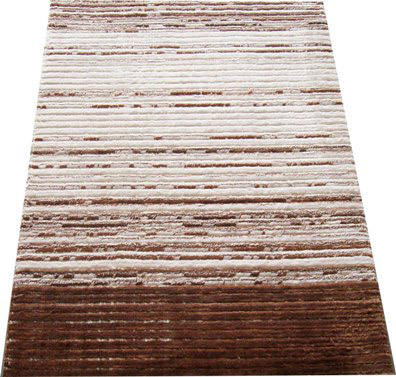 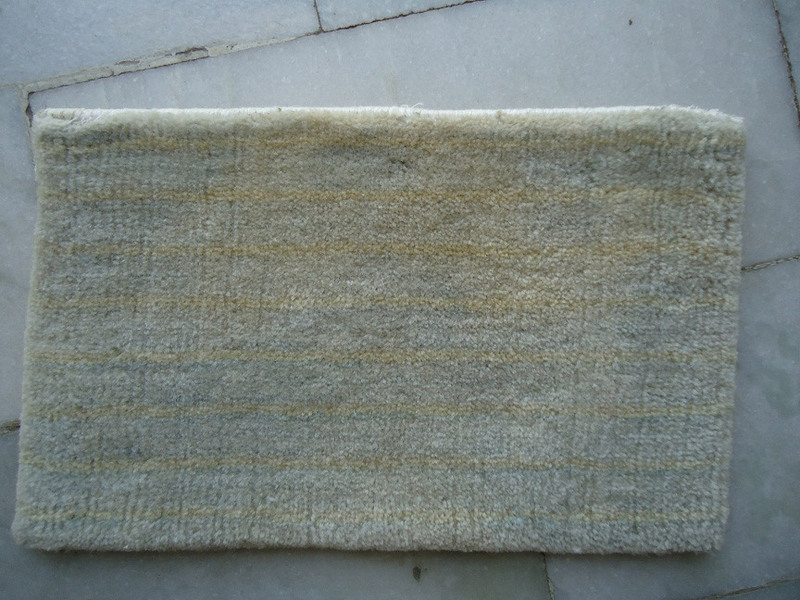 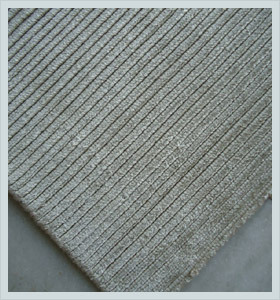 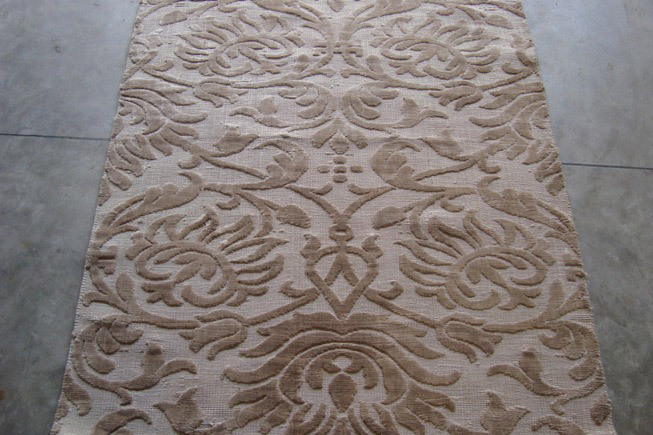 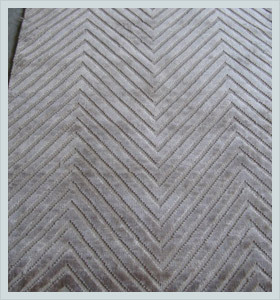 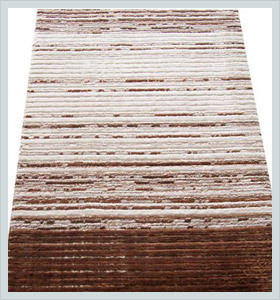 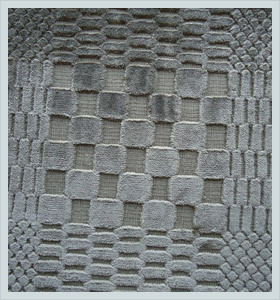 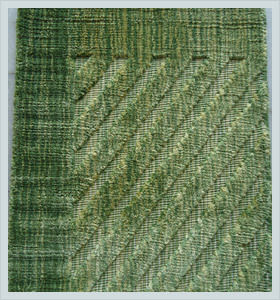 Its eye-catching high-low affect is one of the reasons that has made these rugs most popular worldwide. 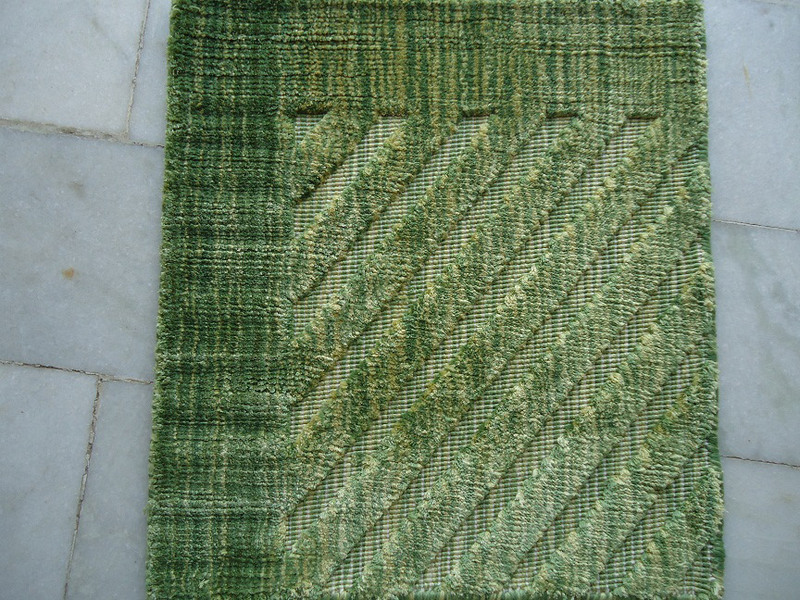 These master pieces are designed by Indian craftsmen to give user a better experience.